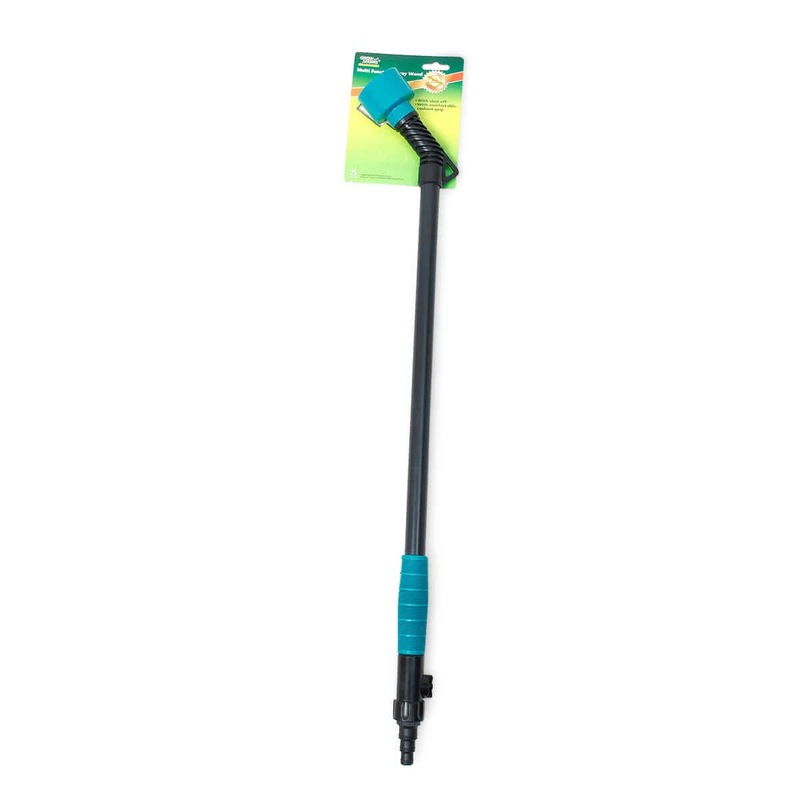 This is a superior quality shower wand for watering your garden efficiently. It is an excellent tool made of plastic and a cushion grip for easy handling and comfort. It comes equipped with a shut-off valve.